sharing my creativity and getting inspired by all of yours. So here is to one year of blogging, I can't wait to keep it up! Also.... just as of two days ago I decided to join tumblr. could follow me and I will of course reciprocate the love! Very cool post, I love all your outfits. I just found you blog via blog lovin' the other day and I adore it! You are so adorable and I LOVE your style! Happy one year blog birthday! Stop by my blog sometimes for inspiration! I love all of your outfits!!! 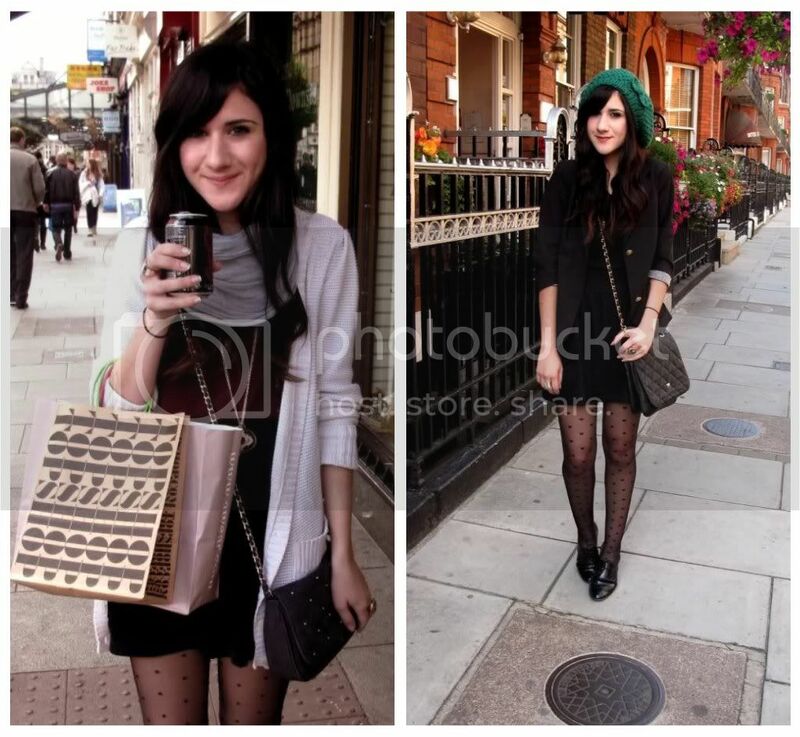 You are so stylish and congrats on a year of blogging! Congrats!!! I love your blog!! Feliz cumpleaños!!! that means Happy bday!!! that's so exciting to have been blogging for one year! 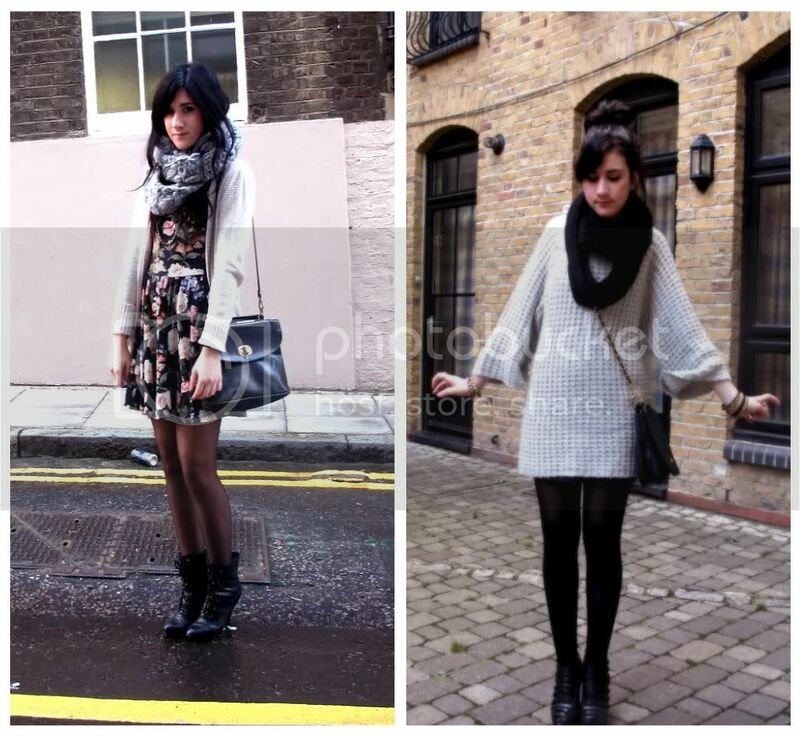 love these outfits you chose for this post! Congrats! 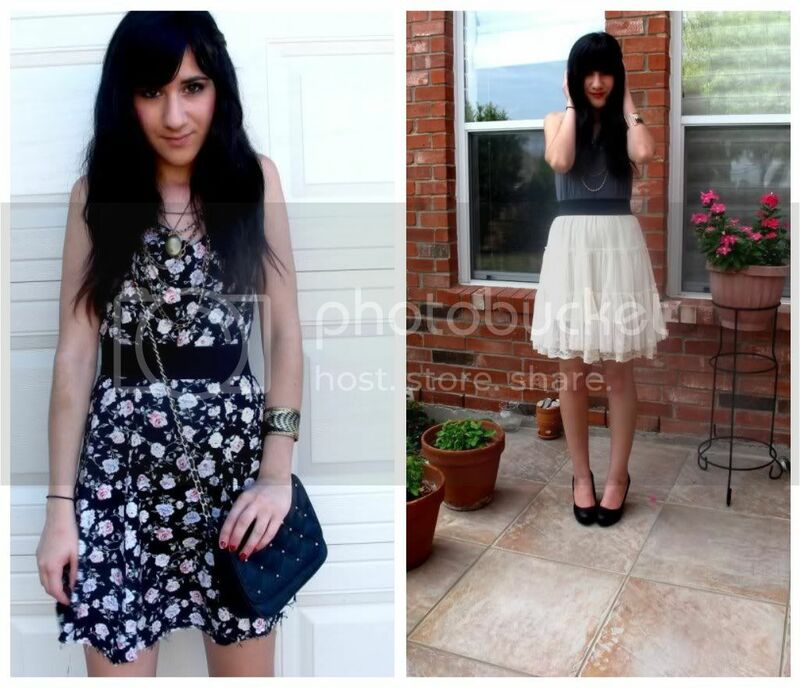 I love the bunches of pictures from a year you put together, your style has been amazing for over a year! congratsssss! happy bday to your blog! happy birthday to your blog! i've been reading it since forever, way before my own and its fantastic! keep posting! and i love those cupcakes! 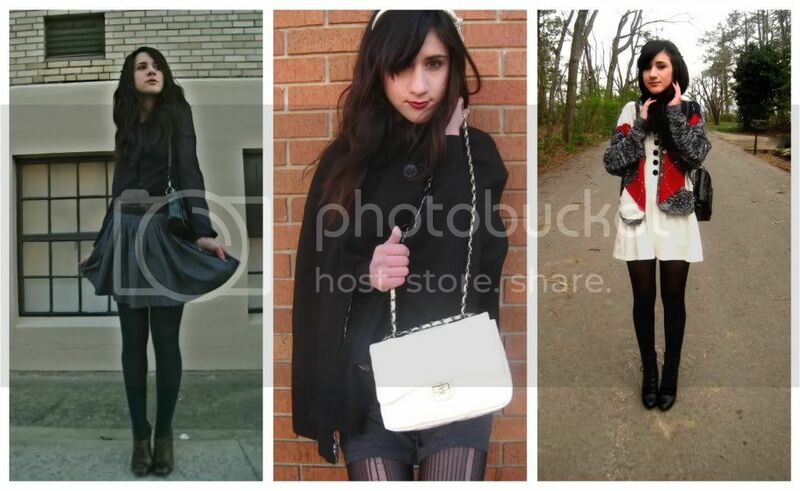 You have a fantastic style and i love all of your pictures! Happy belated birthday to your blog! happy birthday to your blog. It's one of my favorites. woohoo! One year. You've had some great looks over the year (that glitter top is the very definitionn of awesome) here's to another great year! Happy birthday to your blog!!! Yaaay! I absolutely love your photos!!! 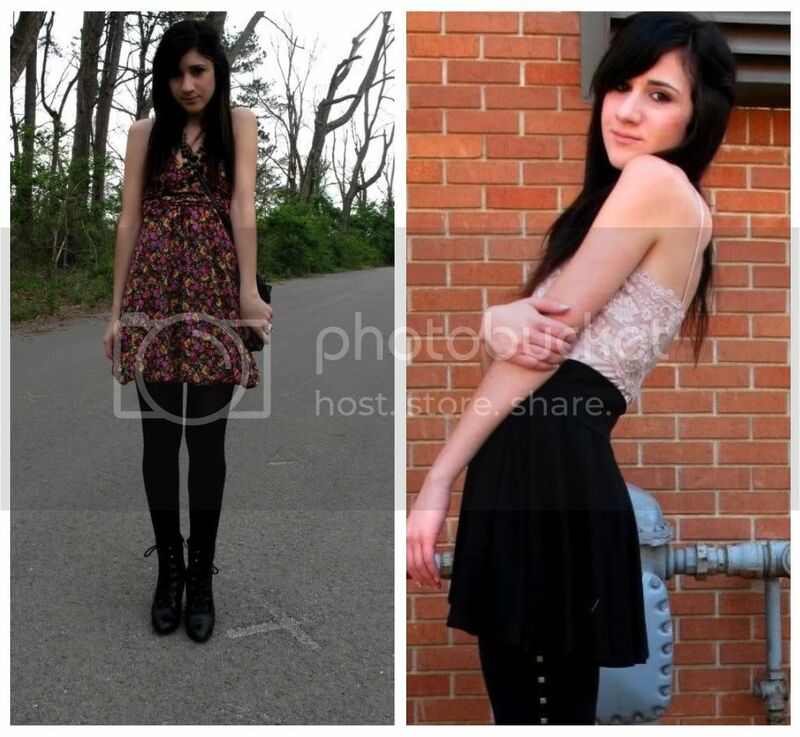 Followed you on tumblr and linked you at my blog! Congrats! I love it when bloggers do big recap posts. It's always interesting to look back and see how their style has changed or stayed the same. Belated Happy Birthday, my dear! sign up for tumblr too..
Congratulations four your birthdays blog!!! Its amazing! kisses from México! happy bday pretty!! love the cakes! happy birthday ! i like your look ! happy birthday to your blog! congrats for you! !, i always see your blog, lovely pic! have a nice celebrations and keep going! You have had one stylish year! Happy birthday to your blog ! It's amazing !! those cup ckaes are so cute!! happy birthday to your blog! You look perfect in every pic (L) HAppy belated bday to your blog! 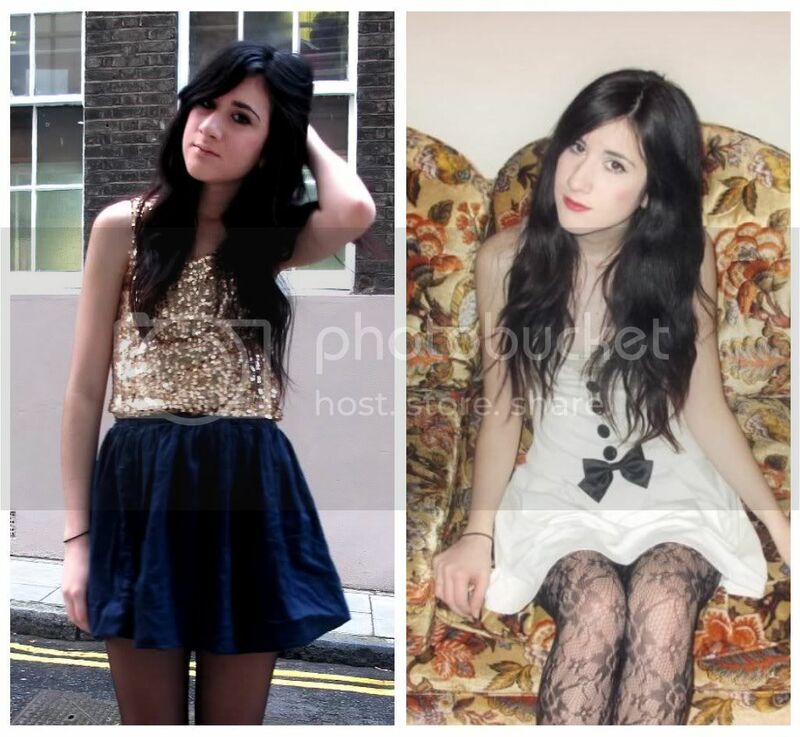 Haha, happy late birthday to your blog!, I love that last outfit with the sequined top and high-waist skirt. I'll keep this combination of colors in mind, gold and marine, looks beautiful! cool post, love all your styles! That is awesome. Your "Motherland" is undoubtedly a ought to inside my touring upcoming. The actual culture, customs and the possibility to always be naruto cosplay costumes separate regarding incredible all-natural means seems to be enough to start researching whenever, where and how I will help to make that journey an actuality. Appreciate your sharing this knowledge, appears like you had a nice period.